The Bill to set up an independent regulatory body for electricity will be presented in Parliament next month, said Director General, Public Utilities Commission of Sri Lanka, Prof. Priyantha Wijayatunga. He said the regulatory body will help to approve tariffs for electricity and ensure that rates are revised in a transparent manner. 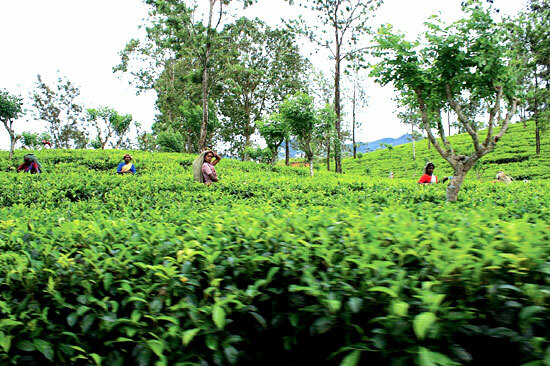 The market prospects for Ceylon tea in 2008 look optimistic said Asia Siyaka Commodities (Pvt) Ltd in its annual report 2008. Local and global factors would play a part in a year full of opportunities as well as some uncertainties. Low Grown teas, together with whole and semi leaf grades from other elevations will enjoy good marketing conditions throughout 2008. The Wellassa Krushi Udawa organised by the National Chamber of Commerce of Sri Lanka will be held from June 6-8 at the Dutugemunu Central College, Buttala. The exhibition, Trade fair and seminar will bridge the gap between the producers and the buyers and find markets for their produce. In most instances they produce the goods and look for a market which is not very feasible, said President NCCSL D. Essuwaren.